Individuals or teams who complete the course and pass the assessment provided will be awarded an ‘Open Badge’. 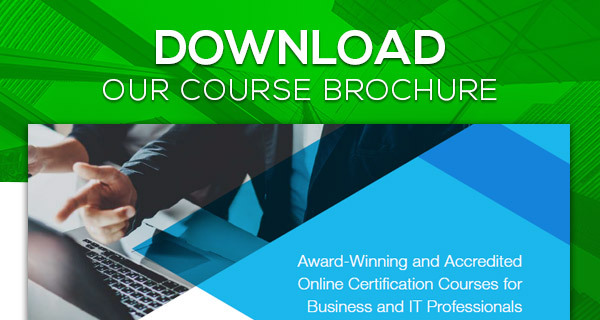 This will demonstrate that they are fully certified in TOGAF Version 9.2. 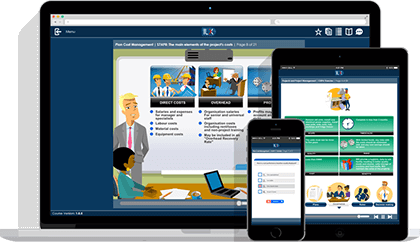 Students will receive 6 months of access to this course, as well as invitations issued by The Open Group to both the TOGAF Essentials 2018 practice exam and the full TOGAF Essentials 2018 assessment. 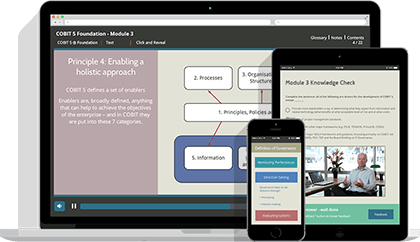 This course is perfect for individuals or teams who are already TOGAF 9.1 Certified and wish to show they have up-to-date knowledge of the 2018 version of the TOGAF Body of Knowledge (Version 9.2). 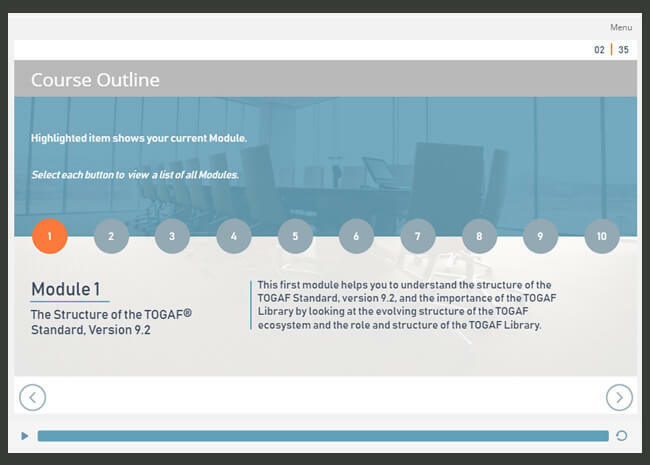 This first module helps you to understand the structure of the TOGAF Standard, version 9.2, and the importance of the TOGAF Library by looking at the evolving structure of the TOGAF ecosystem and the role and structure of the TOGAF Library. 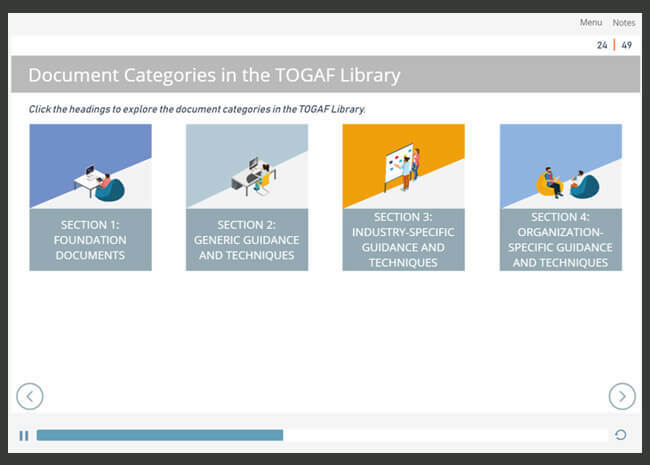 This section identifies and summarizes nine documents in the TOGAF Library that you will need to be familiar with to progress your understanding of the TOGAF Standard, Version 9.2. 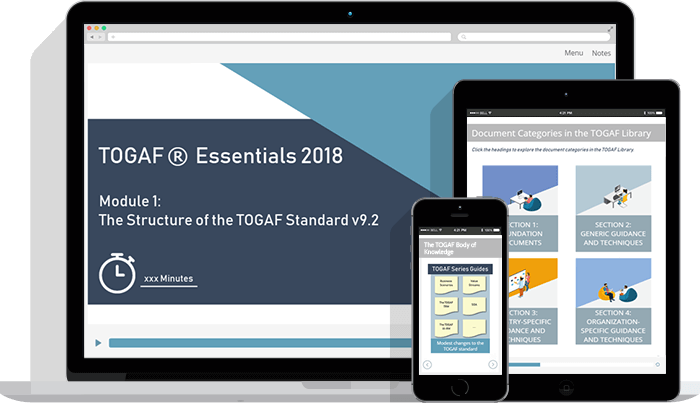 Here you are taken through the changes and additions to the TOGAF Standard, Version 9.2, relating to the development of the Business Architecture. 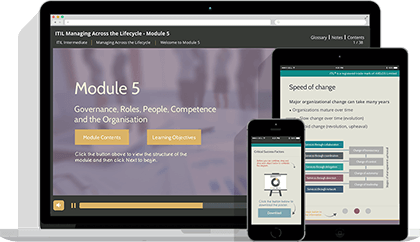 This module reflects the more detailed description of Business Architecture activities included in the full TOGAF Body of Knowledge. 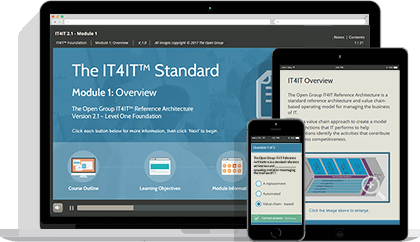 This module will help you understand the relationship between the TOGAF 9.2 Standard and the ISO/IEC/IEEE 42010:2011 Standard. 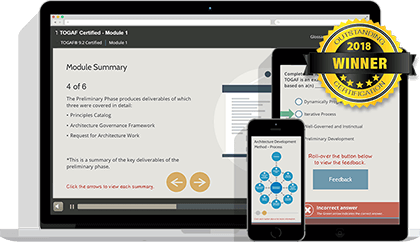 The learning objective of this module is to understand the changes to the Content Framework and Metamodel in the TOGAF Standard, Version 9.2. 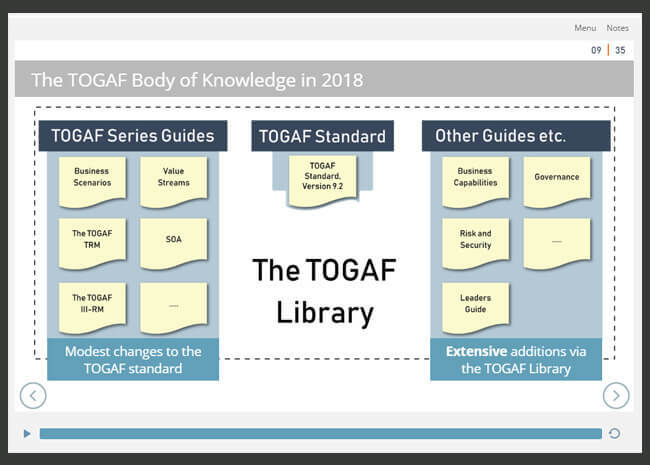 This section will help you to understand how the TOGAF standard can be adapted to make use of an existing Enterprise Security Architecture in order to address security and risk. 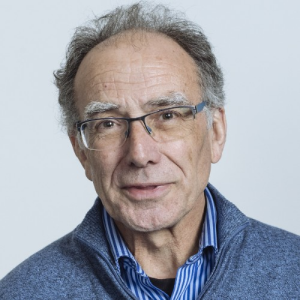 Other significant changes that must be studied and understood include the revised emphasis in the executive overview, the extended reference to Architecture tools in the Preliminary Phase, changes to the objectives of Phases B, C and D, the additional objective statement in Phase E, changes to the Architecture Repository, the layout of ADM Phase Chapters, and the content of Chapter 8 – Information Systems Architectures. 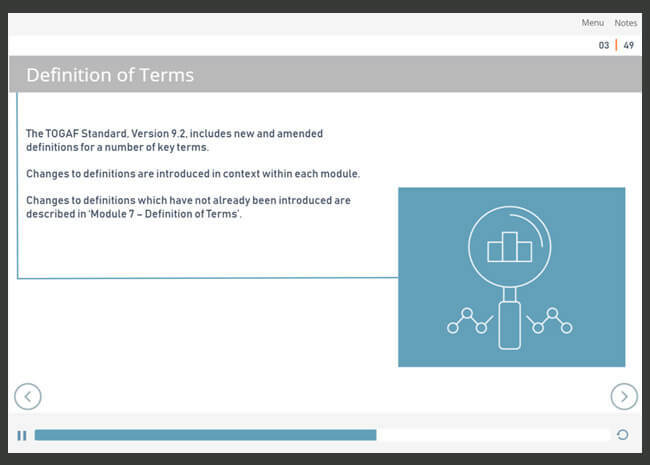 This module will help you to understand the changes made to defined terms in the TOGAF 9.2 Standard, including new definitions to support new content, alignment with other standards, simplicity, consistency, clarity, and those definitions that have been deleted. 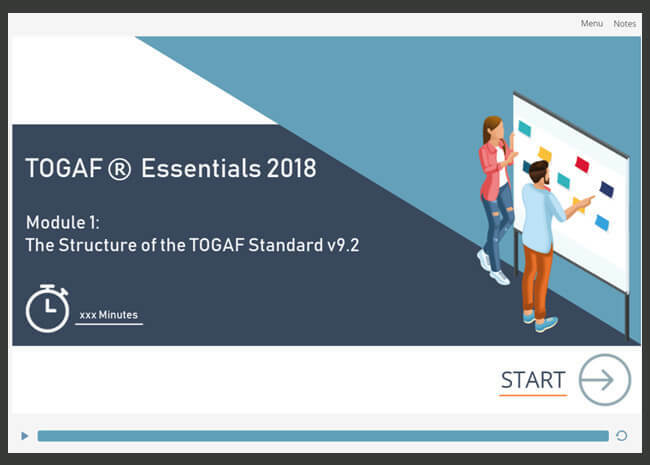 This section explains the TOGAF Credentials program in terms of its objectives, its principles, rollout plan and assessment, and concludes by explaining how to achieve the TOGAF Essentials 2018 Credential in terms of next steps. When you have completed the TOGAF Essentials 2018 eLearning course, you will need to submit your details to us. We will then submit your details to The Open Group, who will then send an email invitation for you to take the assessment. 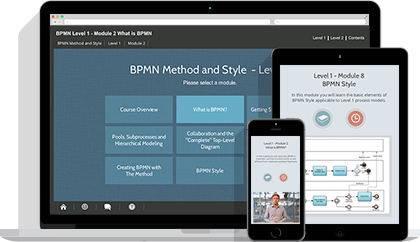 The assessment program includes both a Practice assessment, which has to be passed and a live assessment, both of which are taken online. In order to submit candidates details to Open Group. The Accredited Training course provider will need to have the candidate’s ID, first name, last name and email address. Select the "Go to Pearson VUE" link on the Take Exam page. 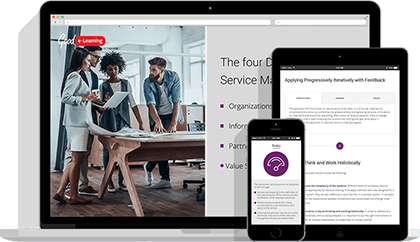 The summary page shown will include your Candidate ID in the Personal Information. Alternatively, log in to your TOGAF 9 Certification account and select View/Edit my Certification Record. 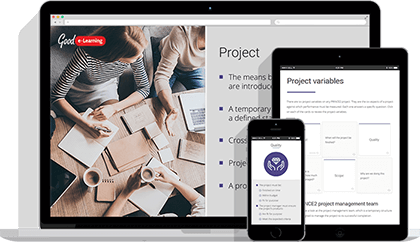 The Candidate ID is at the top of the Certification Information. Please note that your Certification ID (CID) is not a Candidate ID. After passing the assessment, you will have upgraded your knowledge to be a TOGAF 9.2 Certified Practitioner! 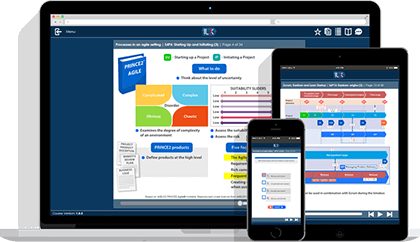 Upon completion of the training you will receive an invitation to take the TOGAF Essentials 2018 PRACTICE assessment. If you fail, then unlimited retakes are available until you pass (accessible via the same URL). Ensure that your spam filters do not block email from donotreply@brillium.com. If you need the invitation to be re-sent, please contact badges@opengroup.org. 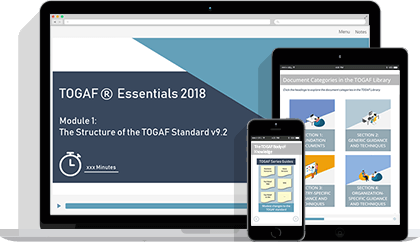 Once you have passed the practice assessment, you will receive an invitation to take the TOGAF Essentials 2018 Assessment. If you fail, you have 2 retakes accessible via the same URL.